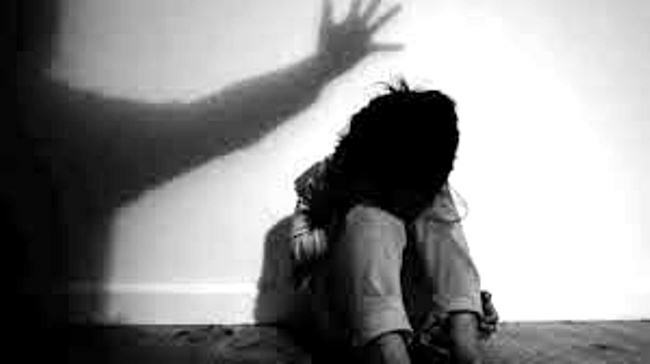 SIALKOT (ENN) Two accused forcibly molested a minor child at their Dera in village Dhadu Basra, Daska tehsil here on Monday. According to the FIR, accused Shehroz and Hunain Faisal forcibly took away local maid Asima Bibi’s minor son Ameer Hamza (6 years old) to their Dera after kidnapping him while playing near his house. Accused Shehroz and Hunain Faisal forcibly molested the “ill-fated” child. Some people gathered there after listening victim’s hue and cry. Accused fled away by threatening with dire consequences. Local people shifted the victim to Daska Civil Hospital. Doctors said victim’s condition was dangerous. On the report of Asima Bibi, a house maid and mother of the victim, the Daska Saddar police have registered a case (No.170/2019) against accused Shehroz and Hunain Faisal under section 377 PPC, with no arrest.